The Nampally court premises where the judgement in the case will be pronounced will be fortified for the occasion. Hyderabad: The city police are making tight security arrangements in view of the Mecca Masjid blast verdict expected to be delivered on Monday. 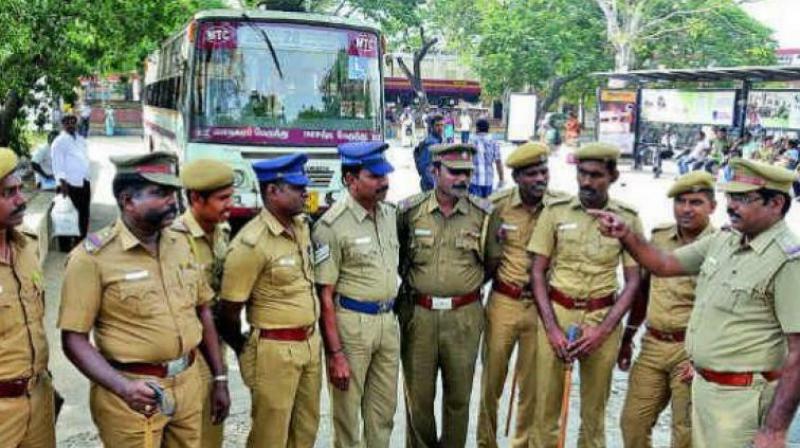 Top officials of the city police held a meeting and asked all zonal officials to make adequate security arrangements at all sensitive places to prevent any trouble. The Nampally court premises where the judgement in the case will be pronounced will be fortified for the occasion. Special police teams will be posted in and around the court premises. Eight persons are facing trial for their allegedly involvement in the Mecca Masjid blast in which nine persons were killed and 58 injured. Another five persons were killed in subsequent police firing.